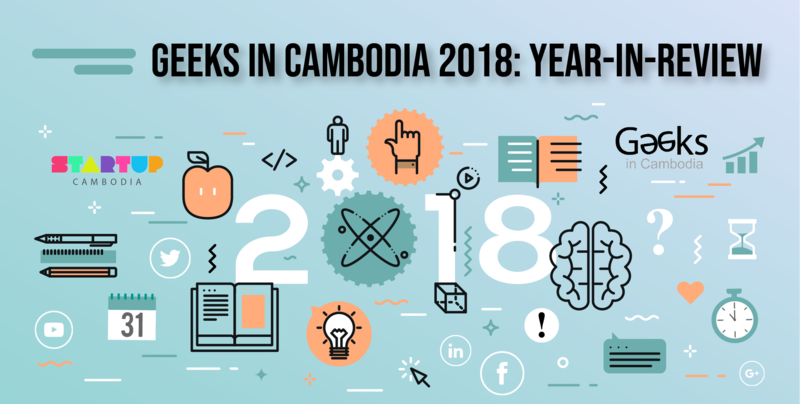 With 2018 almost over, it’s time for the Geeks in Cambodia team to take a look back at the highlights of the year, and what you can look forward to in 2019. So sit back, relax, and enjoy our best of 2018. 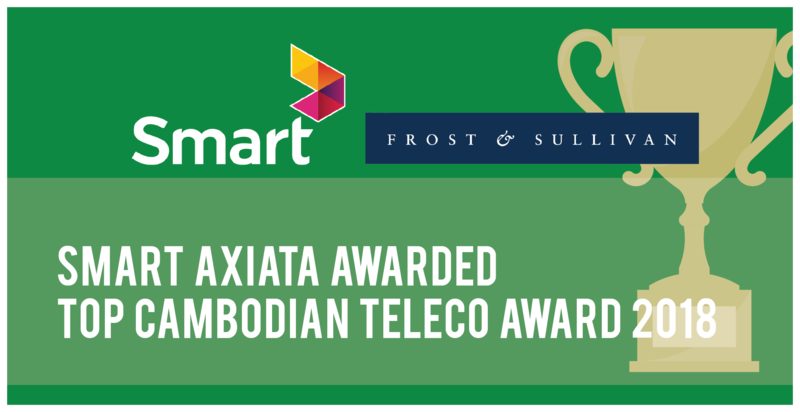 Smart Axiata has retained its position as the top Mobile Service Provider in Cambodia for the third year running, according to market research firm Frost & Sullivan, due to what they felt was Smart’s stellar financial performance, advanced network capabilities, innovative lifestyle and entertainment offerings as well as market data leadership. 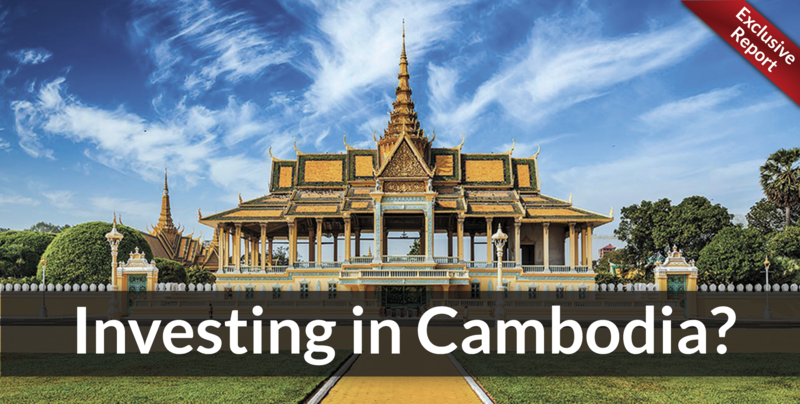 In the first of a series of Exclusive Reports, Geeks in Cambodia has spoken with some of the Kingdom’s top movers and shakers to learn more about the Cambodian investment landscape and share some important information with the ever-growing startup ecosystem — and there’s more to come. 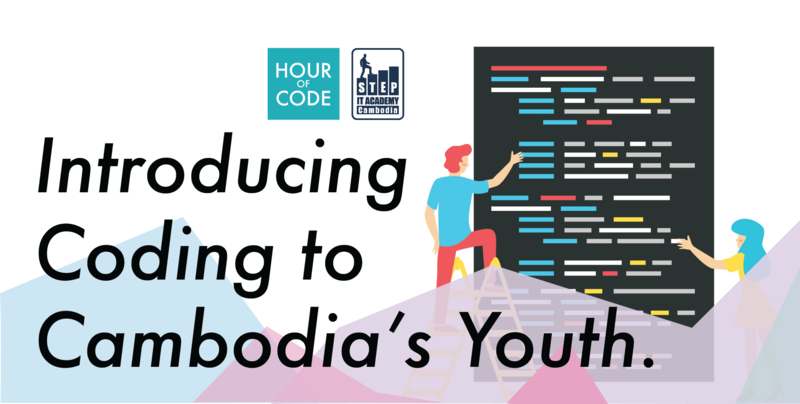 In the first week of December, over 30 events took place in the Kingdom as part of global coding movement Hour of Code, introducing many young Cambodians to a crash course in basic computer science and hopefully inspiring a new generation of tech geeks. Grab a Chance to Scale Your Business Globally with Accelerate2030!